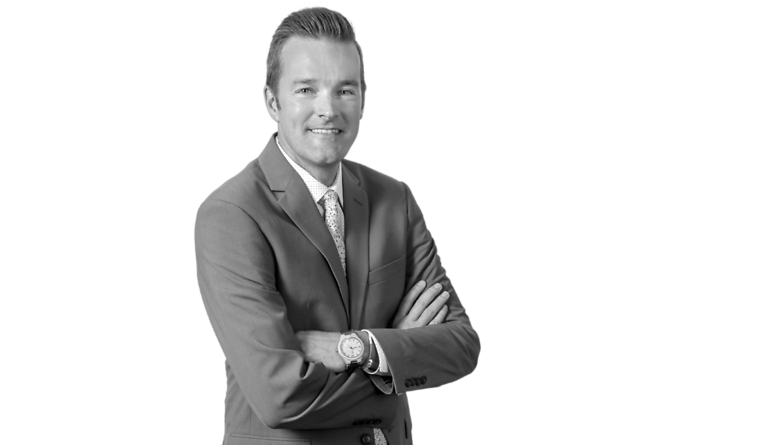 Justin Pybas specializes in the representation of local and national financial institutions and providers of financial products. His broad experience representing institutional lenders includes documenting and closing a wide variety of loan transactions involving loans secured by equity pledges, raw land, commercial office properties, multi-family residential projects, retail centers, hospitals and other healthcare facilities, nursing homes and assisted living facilities, oil and gas interests, and all types of personal property. Justin has also handled and closed many complex restructuring matters for his financial institution clients, including deed-in-lieu transactions and other workouts of distressed debts. Justin also represents corporate and individual clients in all types of complex real estate transactions, including (i) the representation of both buyers and sellers of major office buildings, retail developments and other types of commercial real estate; (ii) the representation of both landlords and tenants in leasing all types of real estate; and (iii) the representation of borrowers in connection with a multitude of real estate-based finance transactions. Justin’s practice also has a corporate and commercial business focus, wherein he counsels both large and small companies on a wide variety of corporate and general business matters, including formation, mergers, stock and asset acquisitions and divestitures, partnerships and joint ventures, debt and equity financings, lease transactions, licensing agreements, and management and consulting arrangements.